Parasail in paradise! We offer parasailing, guided Jet Ski tours, Jet Ski rentals and banana boat rides. 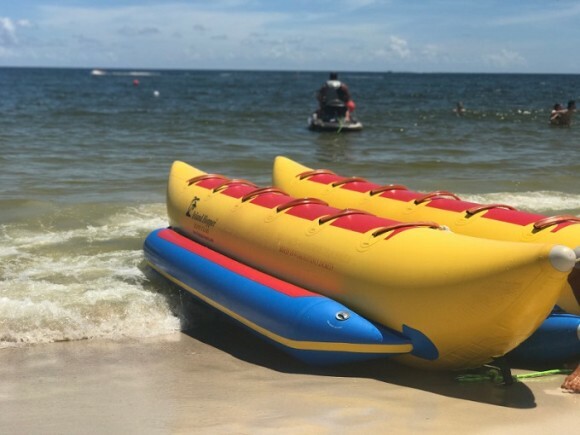 Book your vacation adventure now with Orange Beach Marina Water Sports, located at Orange Beach Marina.